With a computer and an internet connection, you can now access free classes online from some of the very best colleges and universities around the world, as well as free lectures. A growing number of schools are making video and audio materials available, either through their own websites, YouTube EDU, and/or iTunesU. Course topics cover a variety of fields. For example, you can take a course on Ancient Greek History or The Fundamentals of Physics from faculty members of Yale University, or you could listen to an Oxford professor lecture on Shakespeare. Whether you are a prospective student looking to get a peek inside some of the world's most prestigious colleges and universities, an international student seeking ESL classes, or just feeling curious, you will likely find something that interests you in our list of the top 25 colleges and universities offering free online classes and lectures. USC offers free lectures, courses, and panel discussions through iTunes U, giving students a chance to enjoy the USC experience. Three full courses are available, though students may also access individual courses offered as part of specialized programs through iTunes U. To determine the best colleges and universities offering free online classes and lectures, we looked at the most important factors prospective students, mainly common predictors of future success and a school's commitment to online programs. This boils down to admissions rate, student loan default rate, retention rate, graduation rate, and the percent of students enrolled in online classes. All data points are taken from information provided by colleges and universities to the National Center for Education Statistics. 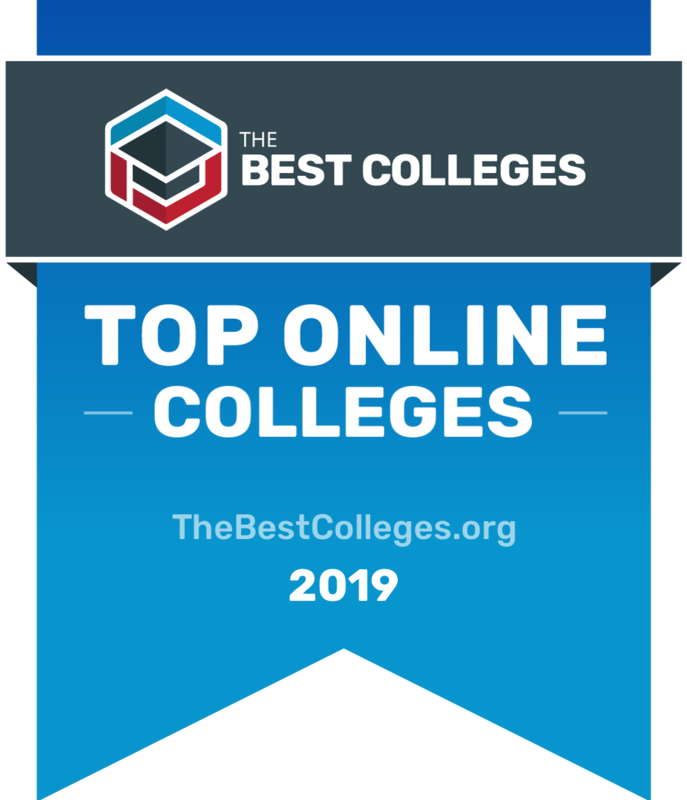 Each factor is weighted evenly in order to give an objective view and determine the top 25 colleges and universities offering free online classes and lectures. To calculate our rankings, we looked at a school's ranking when organized by a single factor, and then averaged each category's ranking to find an overall score: Admissions Rate (20%) + Default Rate (20%) + Retention Rate (20%) + Graduation Rate (20%) + Percent of Students Enrolled in Online Classes (20%) = Final score.